When it comes to leading a happier and healthier life, the food you eat is of utmost importance. If you eat a poor diet, full of processed foods, simple sugars, and unhealthy fats, you will feel, look and get sick over time. However, it may be difficult to know exactly what to eat or what diet to follow, so there are many books that can help you on your journey. 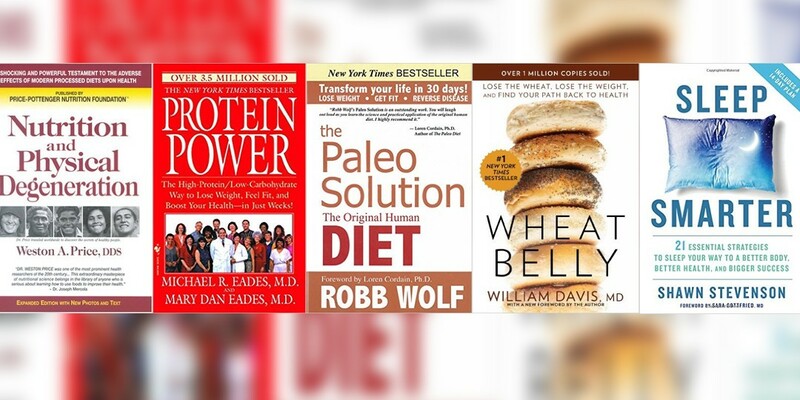 In this article, we will be looking at three great books that will definitely have a positive impact on your eating habits. The first book that we will look at is the Four Hour Body by Tim Ferris. 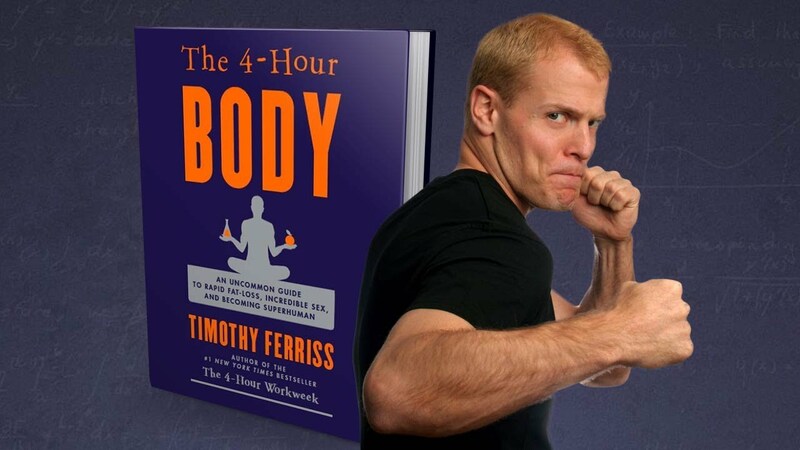 This book was released only a few years ago and basically documents how you can hack your body to become healthier, slimmer and stronger in a short space of time. Tim suggests that you adopt the slow carb diet where you mainly eat meats, vegetables, and beans. 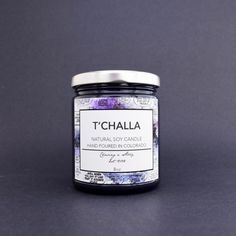 Bean is a source of slow burning carbohydrates which are better for you to eat since they don’t spike your blood sugar and provide your body with long-lasting energy. He also talks about using kettlebell swings in order to reduce body fat and gain healthy muscle in the shortest amount of time. 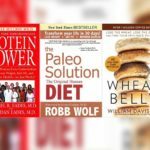 The next book that we will look at is the Paleo Solution by Robb Wolf. This diet is basically about eating the way that our ancestors did which means cutting out grains, processed foods, and dairy. It is a low carb diet and you’re supposed to eat mainly grass-fed meats, vegetables, nuts, seeds, fruits etc. This is a very effective diet to follow since our bodies naturally respond well to these foods which mean that the excess weight will naturally burn off. The final healthy book that we will look at is Wheat Belly by William Davis. This book talks about how most people eat a diet that is too rich in wheat and as a result, suffer from a multitude of health issues from skin rashes, high blood sugar, diabetes, excess weight and more. By eliminating wheat and any wheat based product from your diet, you will be able to solve almost all of your medical problems and drop any excess weight. This book was written by a medical doctor who has seen hundreds and thousands of people benefit from this type of diet and how their health dramatically improved just by following it. Some peoples issues relate to immune deficiencies when it comes to health. In this case you need fortified foods to help you boost the strength of your immune system and keep you healthy. A great way to do this is to eat fortified instant porridge. there are a number of brand s available around the world which will help you with this. Lastly, whenever you change your diet, you will also need to change your activity levels in order to get the most benefit. Our bodies were not meant to be sedentary, and as a result, you need to exercise on a regular basis in addition to eating healthier. There are many simple exercises that you can start off with such as walking, jogging or simply playing a sport with friends. The point is to become more active and your body will thank you. 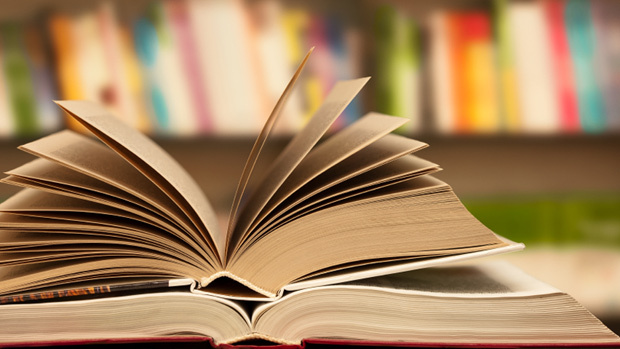 In closing, we have just looked at three of the best health books that you must read. 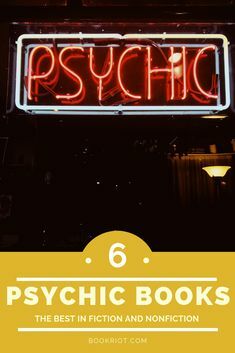 Be sure to check them out and continue reading to widen your knowledge and find a plan that works well for you. You love being handy around the house. 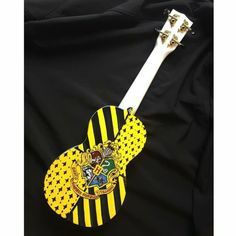 It is a great way to show your pride in where you live, and it is also a great way to save money on repairs and improvements. There are so many ways to learn all about DIY projects online through videos and how-to articles, but what if you are the type of person that loves the feel of having a DIY book in their hands? There are some terrific, informative DIY books out there, and the following are the four best. 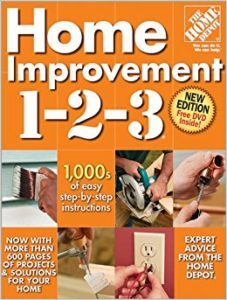 If you are the type of person that enjoys thumbing through books to browse for DIY projects, these books are for you. If you are in need of specific how-to instructions with photos or images, these books let you take all the time you need to study them without getting eye fatigue from a computer screen. This is one of the go-to manuals that works for any DIYer of any level. 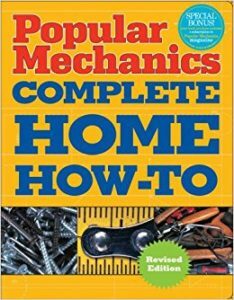 If you are a stay-at-home mom or dad, this book guides you through anything from minor plumbing fixes to creating things that will save on your heating and cooling expenses. 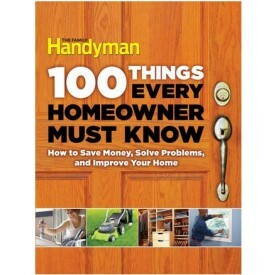 It covers 100 of the most common DIY situations encountered every day so it is a must to have. 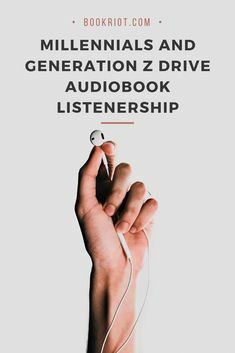 This essential is not only filled with DIY instructions and guides, it even teaches you specific skills you need to be a better DIY. This is the biggest book on the subject available so it should also be in everyone’s home. Many people who love doing it themselves love shopping at the Home Depot. This is more of a tome than a book but it covers just about every subject imaginable from painting to wallpaper to installing plumbing fixtures. 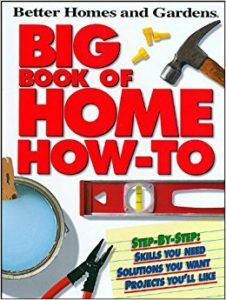 If you shop at the Home Depot for most of your do-it-yourself tools and supplies, you may as well have their book, too. It can be an especially helpful guide for working with many items sold there. This is another reference guide that should be on your bookshelf. It helps with all types of DIY repairs and offers full-color illustrations to guide you along. The color-coded chapters make it easy to refer to the book for whatever project you have in mind. Keep the book open as your progress when doing something and you will be able to do a difficult repair like a professional. Sometimes you cannot trust DIY options to solve your problems as the equipment required is expensive and it is not possible to simply rent it. These cases often occur in carpet cleaning St Augustine, chimney sweeping, metal window installations and waterproofing. 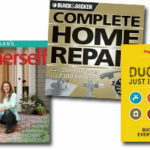 These are four of the top books anyone interested in home improvement should own. You can still learn so much from video tutorials and online articles. Having a reference book or two available can make planning a new project or repair a lot easier. You can carry the book with you as you work, and refer to photos and illustrations to get professional results from DIY endeavors. The travel adventure genre is filled with interesting and even downright comical books written by professional adventurers, archaeologists or just the average layman looking to add some flavor to his or her life. 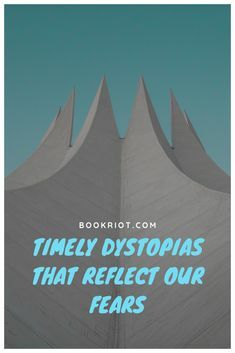 If you find yourself feeling wanderlust and you can easily categorize yourself as that armchair traveler, there are plenty of books that you can choose from — many of them written in the past decade or so. 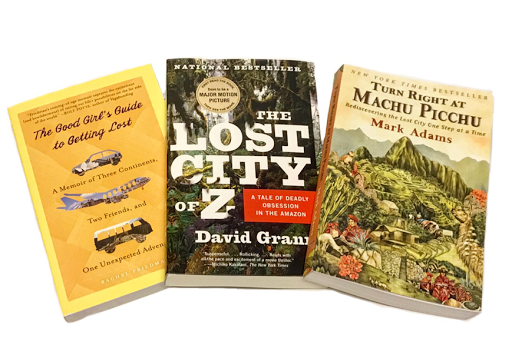 Of course, with so many books to choose from, you can easily feel overwhelmed, which is why we’ve decided to give you the top three adventure travel books of all time! 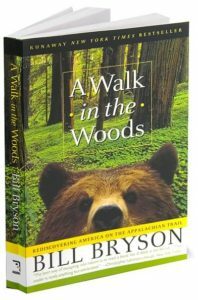 Written in the 90s by Bill Bryson, A Walk in the Woods has set one of the highest standards for adventure travel books of all time. Though this book is over 20 years old, many of the adventures of the author still rings true, and hikers can easily relate to his hardships faced on the Appalachian Trail. Deciding to hike the Appalachian Trail — its actual length is still debated — Bryson and his friend Katz must endure freezing temperatures, rough terrain, and an unfortunate human being named Mary Ellen. 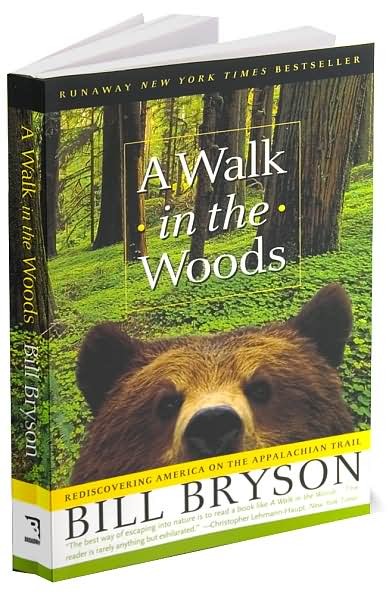 In a way, this book can be deemed the antithesis of travel documentaries as Bryson stumbles through the trail and is anything but fit, but what really stands out in this novel is his ability to capture the imagination with his wit and humor even when he’s at the end of his rope. 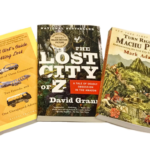 Though recently turned into a film, the Lost City of Z written by David Grann is a worthy read for all armchair travelers. It chronicles the tale of a lost city in the Amazon jungle, the obsession that has led numerous people to investigate its merits, and most importantly, the disappearance of Col. Percy Fawcett. Whether the Colonel ever made it out of the jungle or was killed by angry tribesmen still remains a mystery to this day. 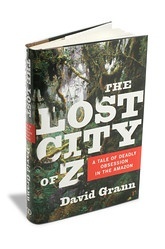 David Grann arms himself with his basic survival skills and his knowledge of the lost city to attempt to find its location. Unfortunately, as many before him, he comes home empty-handed, but he has written a fantastic adventure novel that will resonate with audiences for years to come. 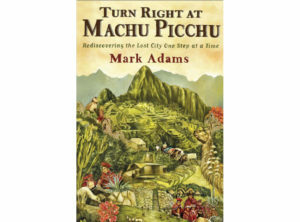 In the same vein as the other amateur adventure travel books, Turn Right at Machu Picchu written by Mark Adams is not only an educational story filled with adventure, but it also highlights human greed and our history. Mark Adams sets out to retrace the steps of Hiram Bingham III and hikes rough terrain and little traveled narrow roads in order to reach the top of Machu Picchu. His writing is as enjoyable as Bill Bryson’s, but what makes it even more interesting is he has very limited survival skills when it comes to experiencing the wilderness. Anyone who is taking it upon himself or herself to hike the jaw-dropping cliffs leading to Machu Picchu will understand what a gigantic feat this is for a mundane journalist to accomplish. The top three books are guaranteed to resonate with you for a lifetime and keep you entertained on every page. What makes all three authors unique is their amateur approach to adventure but fantastic writing skills that make their stories come off the pages of their books. World War 2 is a conflict and time of violence and strife that continues to fascinate many people. Much of the globe was united in combat against the Axis powers of Germany, Italy, and Japan, and battles took place on multiple continents and oceans. Some historians regard it as actually the seventh of a series of world wars dating back several centuries. Learning about it is not always easy though. 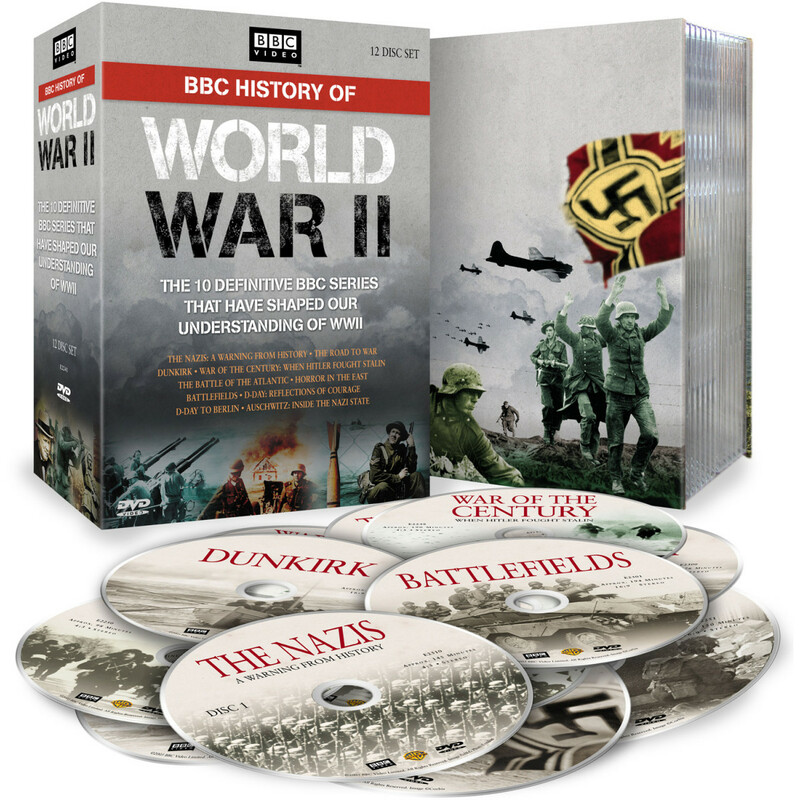 While certain facts and important milestones about the war are commonly known, and easy to look up online or watch a documentary about, the sheer size of the conflict was massive. Those that want to learn more about it often turn to books to learn about the period of time that ended empires and drew the map boundaries many nations still use today. 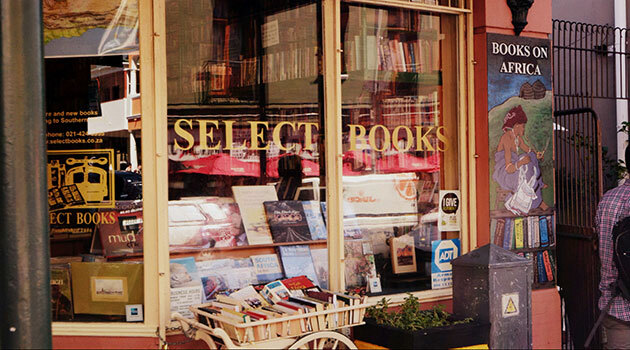 1) A book that is a bestseller: While you probably want to avoid picking out 5 bestsellers, it’s worth picking up one. 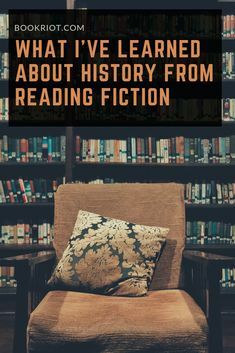 The books on any subject that turn out to be bestsellers tend to do so because they make the topic very accessible, and perhaps even enlightening or entertaining. 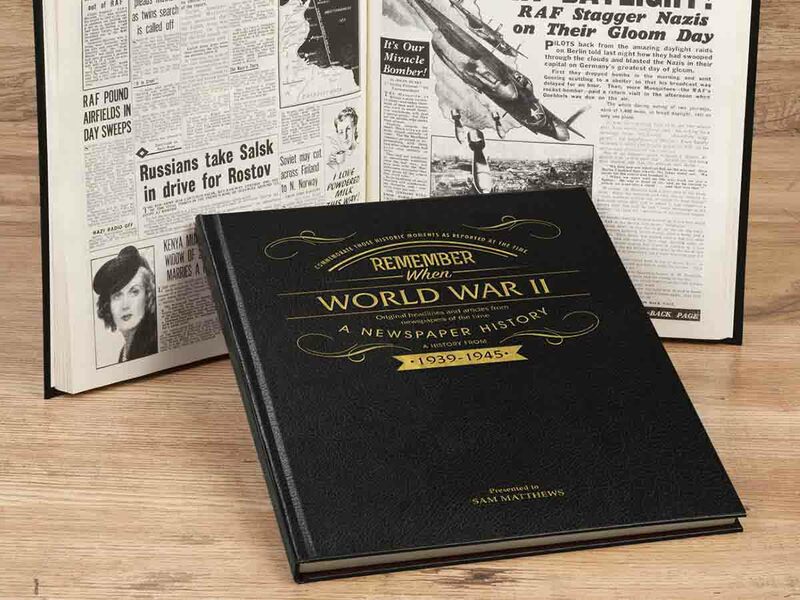 If something has already proven itself to be a great icebreaker that introduces readers to a subject, then it’s a good place to start your top 5 books about WWII. 2) A book more highly reviewed than any other: Once you get a bestseller that makes the whole conflict, or at least part of it, easy to digest and understand, then you should move on to something with a bit more heft. 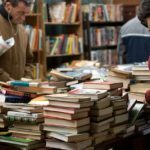 Look for a book that is not necessarily a bestseller, but instead one that is more highly reviewed than any other book out there on the subject. 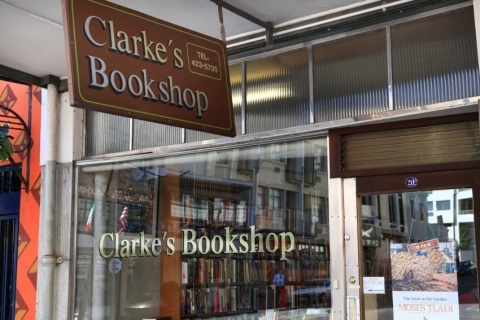 Such books are often considered in their sales numbers but not actually flying off the shelf. They’re easy to spot. 3) A book the professors and experts recommend: One book in your collection needs to be the elephant in the room. Look past the best sellers and highly reviewed titles into the world of academia. College and university professors alike, along with military historians, are all going to have a select few titles that they consider the pinnacle of literature regarding World War II. These books tend to be huge, long, complex reads, but just having one laying on your coffee table gets a conversation going. 4) A book was written by someone who was there: By this point, you’ve likely learned quite a bit about the conflict in terms of battles, names, dates, pivotal points, and developments. To truly learn what it was like, find at least one book that was written by someone who was there. Another possibility is to find a book of interviews of people that were involved. The stories of air pilots are different from sailors, and even on the ground, the soldiers that fought on foot have different perspectives than civilians, POWs or concentration camp survivors, or even resistance members and spies. 5) A book that doesn’t have a Western point of view: If you live in North America, especially the States, any books you read might hype up D-Day and the nuclear strikes on Japan as ending the war. While these were pivotal moments, it’s good to read books that don’t have an Americanized point of view, so you can learn things like how the European war likely changed when Germany started running out of oil and invaded Russia, whose harsh winters turned things around. 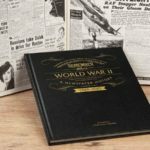 When discussing anything like the top 5 books on World War 2, what makes particular books the ‘top’ choices is going to be a matter of subjectivity, opinion, and debate. 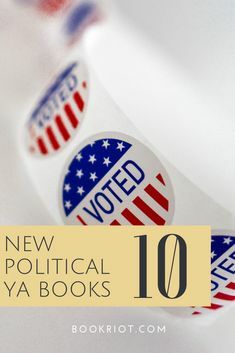 However, if you choose a handful of titles along these guidelines, you’ll have a well-rounded set that gives you a broad perspective of the conflict that shaped the modern world and global map. 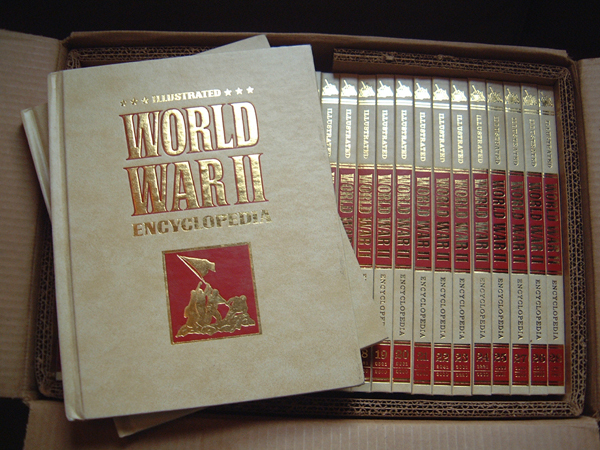 Category : Books On World War 2, Top Books On World War 2, World War 2Leave a Comment on How Do You Determine The Top 5 Books On World War 2? If you are in the market to purchase a new recipe book, you will want to do your research to make sure that you are able to find the best one. 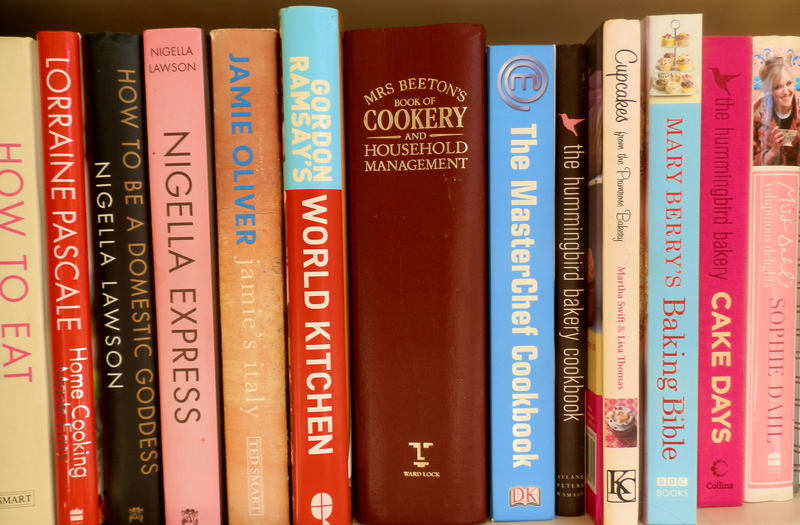 There are a variety of recipe books on the market that you will need to choose from. As a result, you want to make sure that you are making the right decision when you are making your purchase. 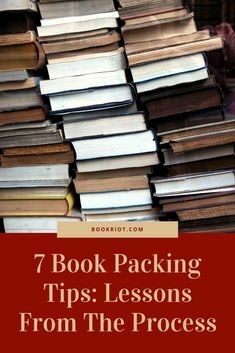 Luckily, there are a lot of different books that are likely going to provide you with what you need. Below, we will discuss some of the main factors that you will want to consider when you are attempting to pick and choose the recipe book to invest in. The main thing that you will want to pay attention to will be the type of cuisine that the recipe book offers. You want to make sure that you are able to find a book that offers the kind of cuisine that you are looking to cook. That way, you know that it is going to have a bunch of meals that you will enjoy. This will help narrow down the selection to the point where you should be able to make a proper selection. 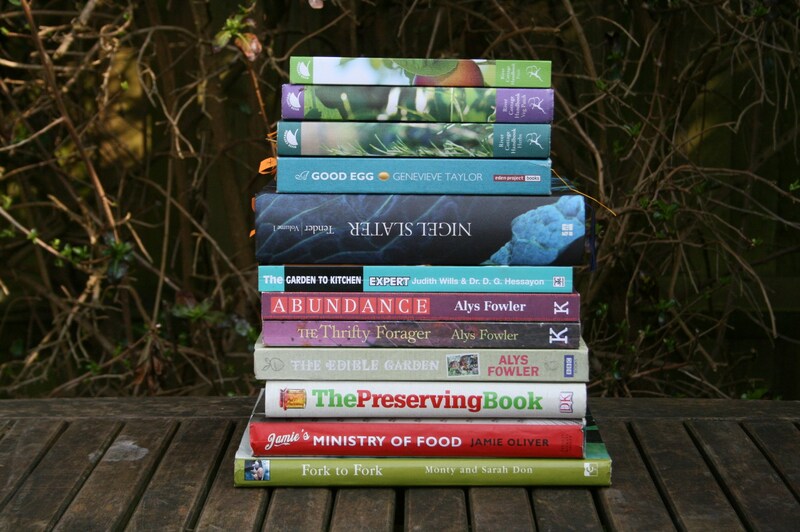 Another major thing that you will want to do when you are in the process of locating and identifying the top 5 UK recipe books is the reviews that each book is receiving. Obviously, the better the reviews each book is getting, the better the chances the book has quality recipes. 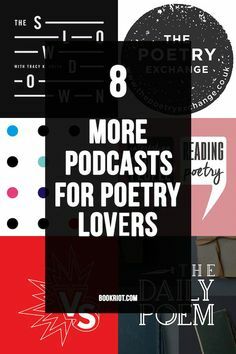 Therefore, you will want to be on the lookout for a book that has some of the best reviews available on the various marketplaces that you are shopping on. That way, you know that the book itself is quality and that it is going to really provide you with the best recipes for the type of cuisine that you will be cooking. The price of the book is another consideration that has to be made. While the book might be excellent and it might offer some of the best recipes on the market, if it is too highly priced, you might want to avoid it if you are someone on a budget. Therefore, you have to consider the pricing and the value you are getting in return for your money. That way, you will be able to identify and choose a recipe book that is going to really provide the best overall price to value ratio. 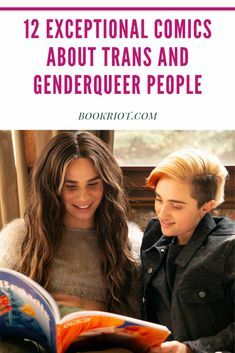 Another major thing that you should be considering is the kind of book it is being offered in. For instance, if you want a hardcover book that is going to be sure to last a long time, you will need to look for a book that is being offered in this kind of format. 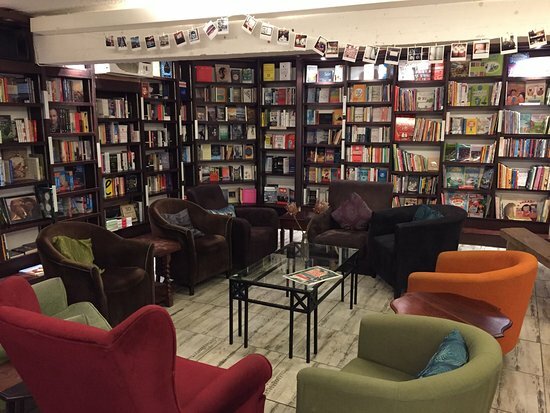 Whereas, some books might only be available in a soft cover which might not be what you are looking for. 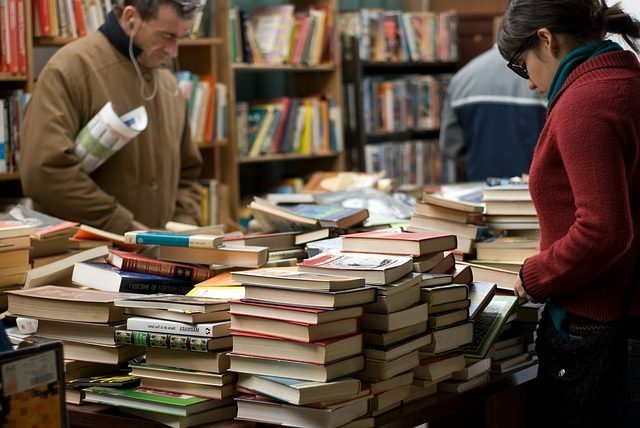 Overall, there is a lot to consider when it comes to ranking the top books overall. By factoring in the user reviews that each recipe book is generating on the various marketplaces, you should be in a good position to identify and choose the best possible book to purchase for your needs. It is really going to depend on what you are looking for, what kind of cuisine you want to cook, whether or not you have any specific dietary restrictions, whether you want soft or hard cover, and your overall budget.